FINALLY! Those of you who've been following RGCD for some time may recall TRANCE SECTOR ULTIMATE being on a 'coming soon' list way back in 2012 ... and then it kind of dropped off the radar. You see, when we started work on our port the original game had already been out for a few months, so we wanted to offer fans of the game something different - worthy of the extra ££ that a cartridge version would cost. The first (and obvious) decision was to incorporate both the original 32 levels together with the 32 from the earlier 'Competition Edition', but it was only when we bought in Akira of Kiken Corp/Genesis Project to design the box art that we collectively came up of the idea of releasing our version as a 'remix' - featuring all-new graphics and music. Progress was going well; we had the game NTSC fixed by Didi of Laxity, Akira designed a new logo for the game and provided the white-label mid 1990's EP style cover art, but then disaster! Akira packed his bags and moved to the USA (which was GREAT for him, but not so brilliant for working on C64 stuff)! So, TRANCE SECTOR ULTIMATE sat on the back burner, waiting for someone else to pick up from where Akira left off. Then one day, after a few enquiring posts on Lemon64, modern day C64 pixel-hero Saul Cross volunteered to help complete the project. And here it is! 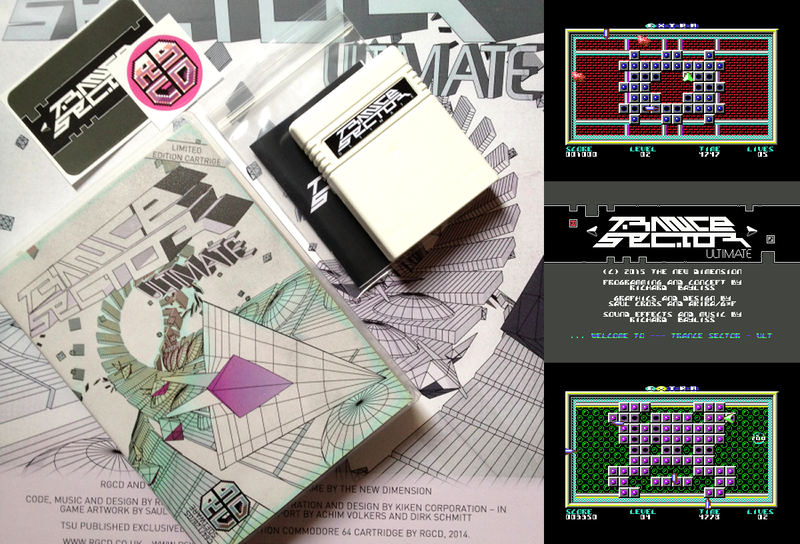 To celebrate the completion of the project, we decided to launch TRANCE SECTOR ULTIMATE at Genesis Project's 2015 Gubbdata demoparty, free for download, but also available to buy as a limited edition cartridge (50 individually numbered copies). TRANCE SECTOR ULTIMATE comes presented in a modified plastic Universal Game Case complete with custom made foam insert (as with the rest of our deluxe range), and the package includes a 12-page printed manual, a pair of RGCD/TSU vinyl stickers and a 170gsm matt-coated A3 poster - all for £33 plus shipping! 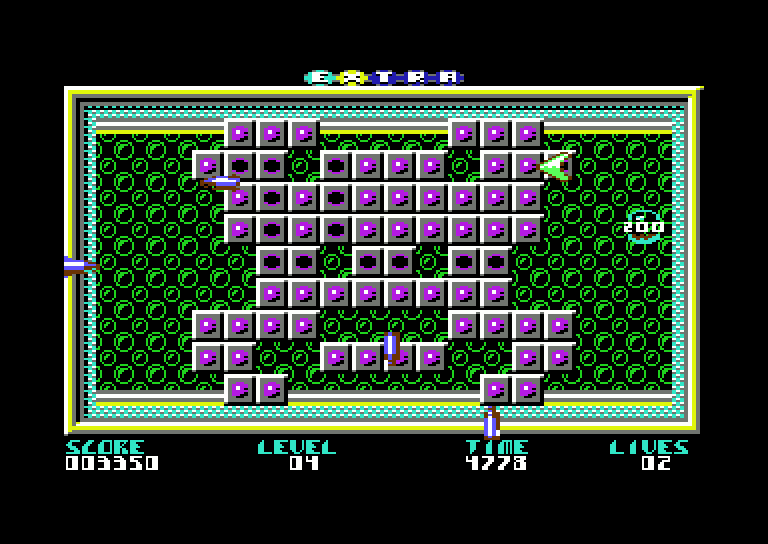 For more information (and to grab the free digital version of the game) visit our itch.io page, and to buy your copy of the game on C64 cartridge head on over to our online store. Be quick though! A quarter of the cartridges have already been sold!